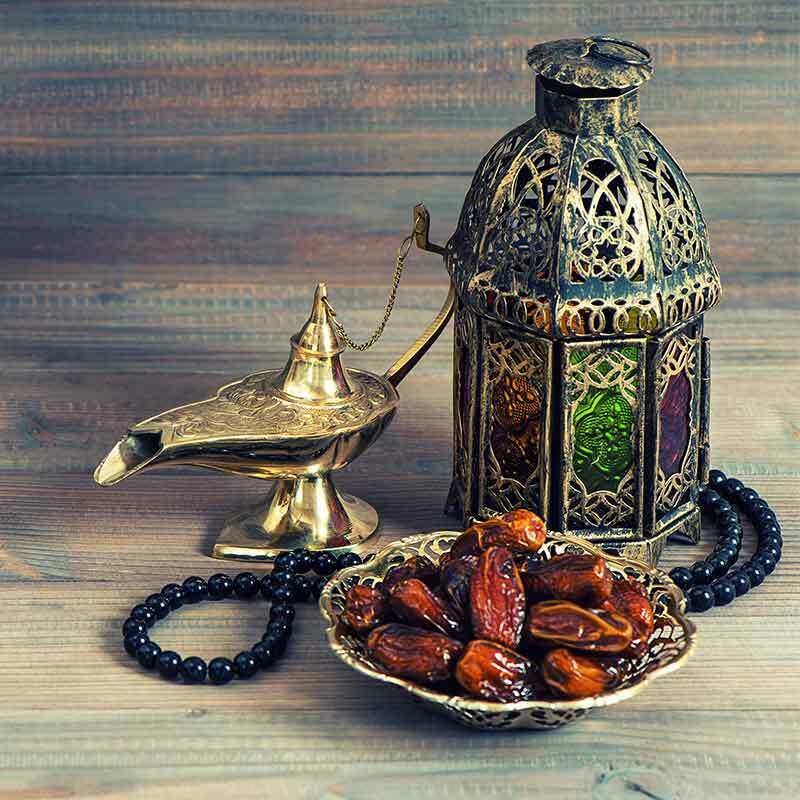 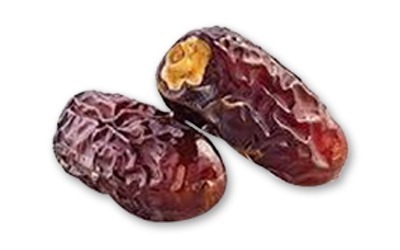 The benefits of dates include relief from constipation, intestinal disorders, heart problems, anemia, sexual dysfunctions, diarrhea, abdominal cancer, and many other conditions. 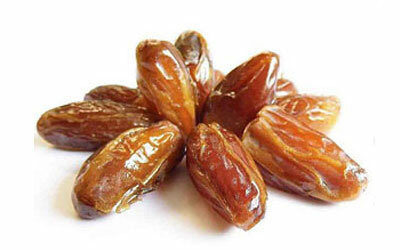 Dates also help in healthy weight gain. 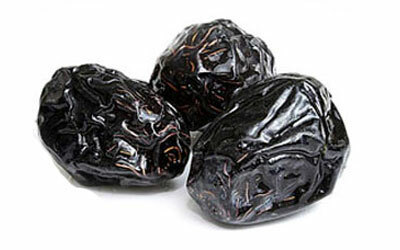 They are rich in several vitamins, minerals, and fiber. 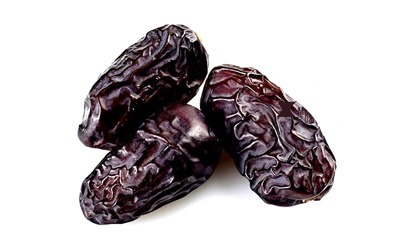 These delicious fruits contain oil, calcium, sulfur, iron, potassium, phosphorous, manganese, copper and magnesium, which are all beneficial for health. 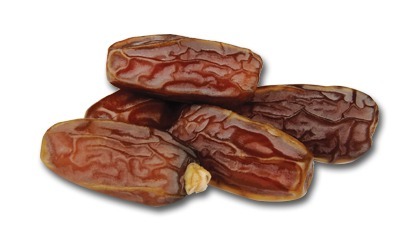 Some health specialists have said that eating one date per day is necessary for a balanced and healthy diet.The massive health benefits of dates have made them one of the best ingredients for muscle development. 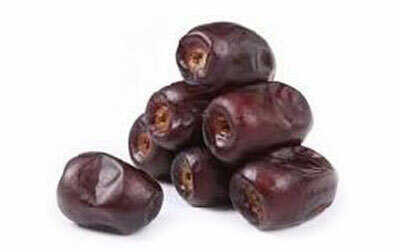 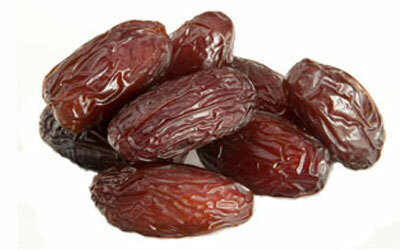 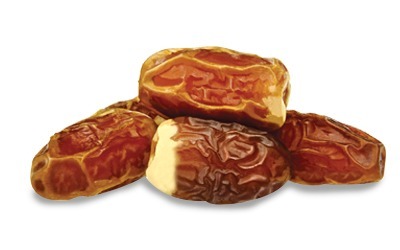 Dates are rich in dietary fiber, antioxidants and the essential minerals potassium and magnesium. 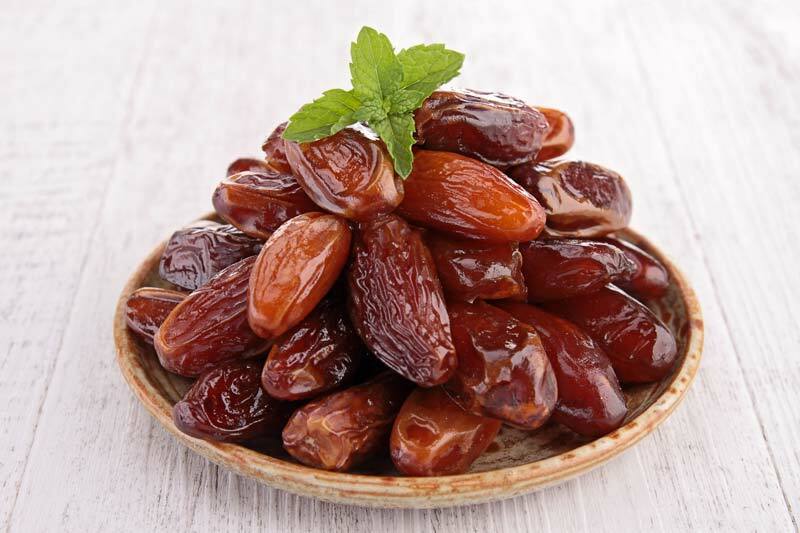 A diet that regularly includes low-fat, nutrient-dense foods like dates may enhance your health and help decrease your chance of developing many chronic diseases.